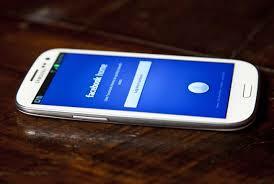 Facebook Home became the limelight of various discussion forums in the recent past, as it offered to revolutionize the Social Media experience on mobile phones. We have been talking about Facebook Home as well, in our past recent posts, providing you all possible and official updates about it. 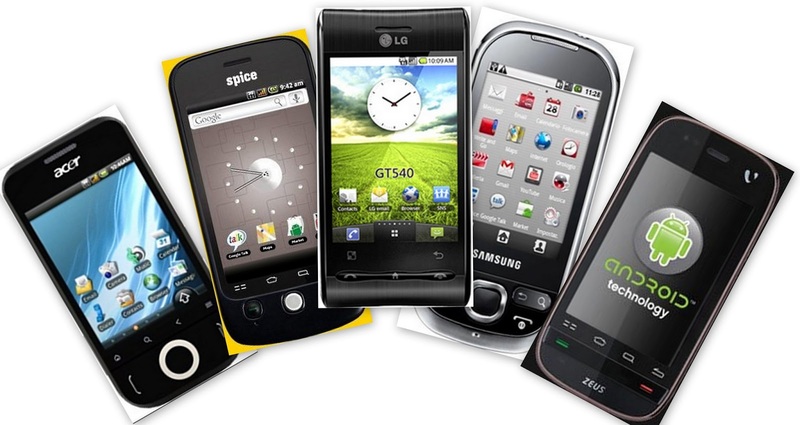 If you have been following us on the related posts, or any random article on Facebook Home over the internet, you might well know about the restricted access of this feature which was confined to only a few handsets including HTC One X, HTC One, HTC First, Galaxy S III or Galaxy Note II. For anyone who did not possess one of the mentioned mobile phones, had all rights to be sad about it as their permanent interaction with Facebook Home was handicapped. However there is a good news in store for them. 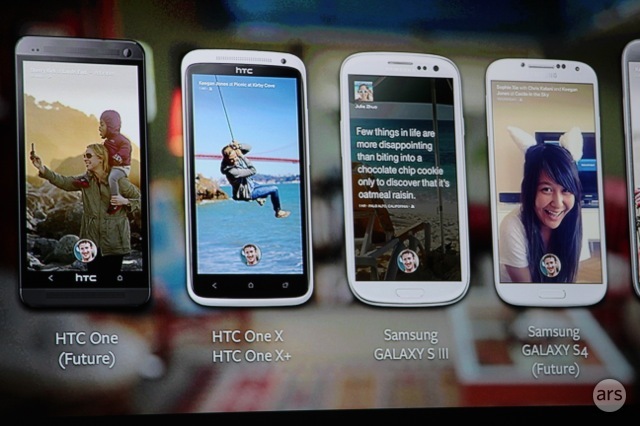 There have been legit reports of Facebook Home working smooth and fine on Samsung Galaxy S4 and Nexus 4. However it does prompt you with a warning of not giving the "best experience" but that is to be least cared about as far as it works fine. Later, after downloading the app from Google Play Store, it was installed on different compatible versions of Android and came to the same conclusion of successfully running the app but obviously with the same warning note. There are a few caveats with the installation of Facebook Home on unsupported devices right now. You'll need to uninstall and reinstall Facebook and Facebook Messenger before sideloading Facebook Home if you want it to work correctly.